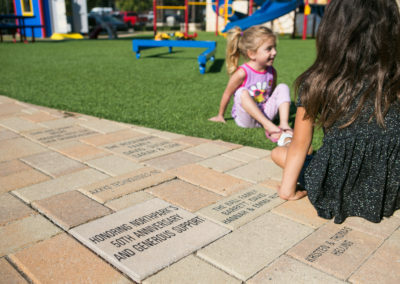 Ronald McDonald Houses across the country and the globe are in place because of the shared belief that families should have the necessary resources to care for a hospitalized child, along with support to strengthen their well-being and resiliency during the challenging time. 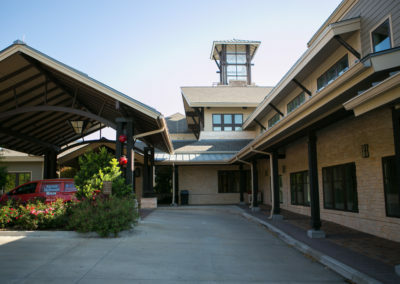 Services for families include lodging, meals, snacks, laundry services, transportation, playrooms and family-centered spaces. All is this is done with the help of community support. 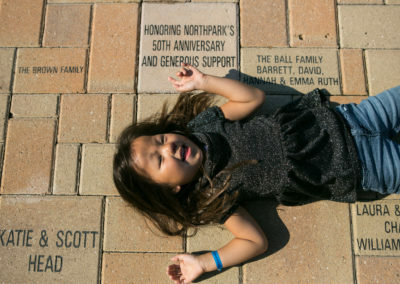 No family is required to pay for these services. 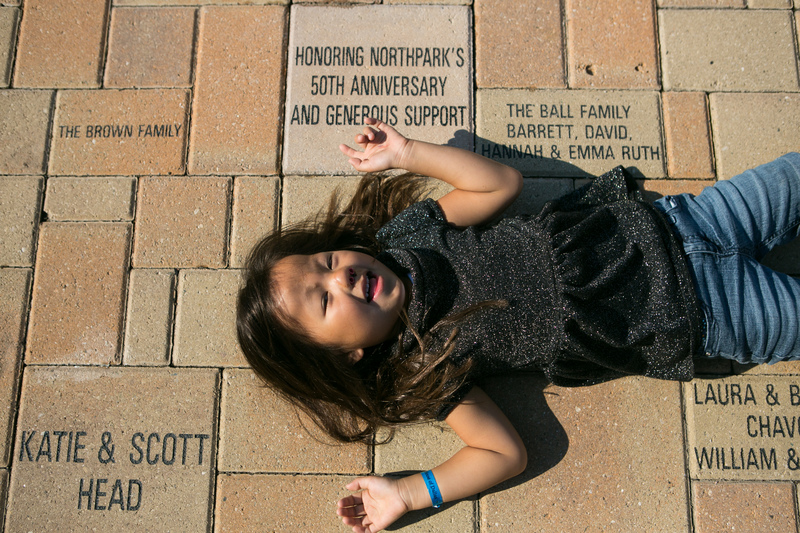 Our services currently supports over 1,400 families each year. After our 30 guest room expansion opens in late 2019, we anticipate serving over 2,100 families at our Southwestern Medical District facility. As we open Ronald McDonald House Family Rooms at local area hospitals, that number will significantly increase as we serve local children and their families. 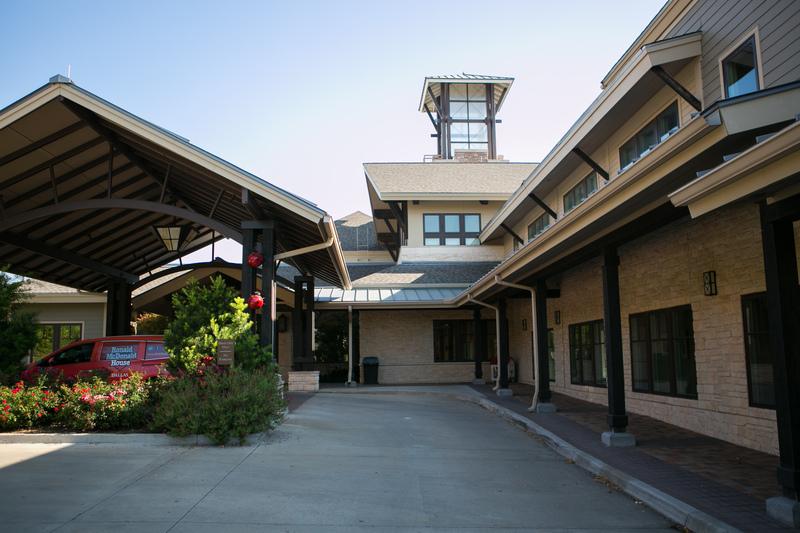 However, this also means our operating costs will increase significantly with the addition of 30 new rooms. There are still many funding opportunities available to address our expanded programming as we serve even more families. 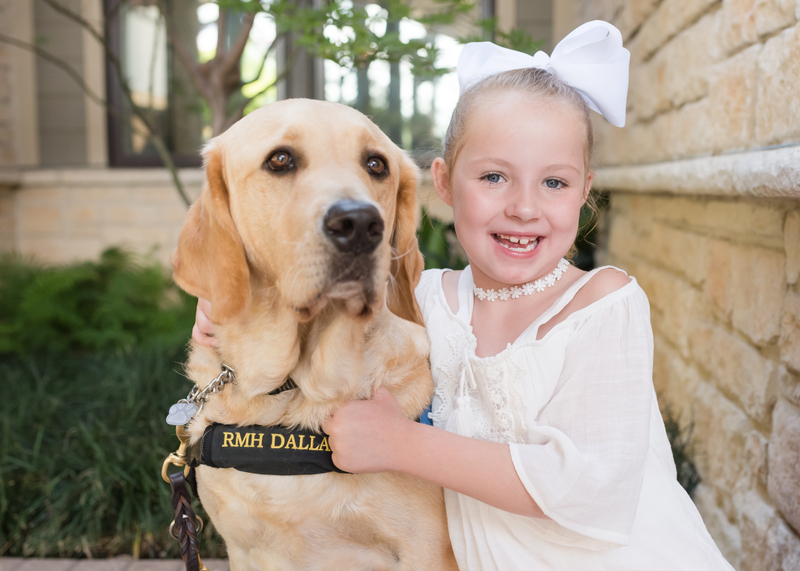 With our 30 guest room expansion opening in 2019, Ronald McDonald House of Dallas (RMHD) must raise additional programmatic funding. 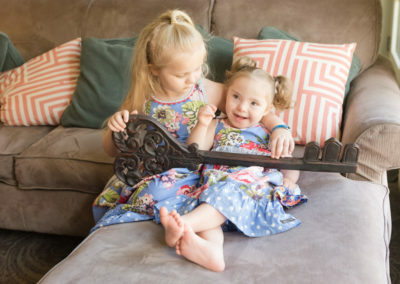 Join us in keeping more families close to each other and their child’s medical care. 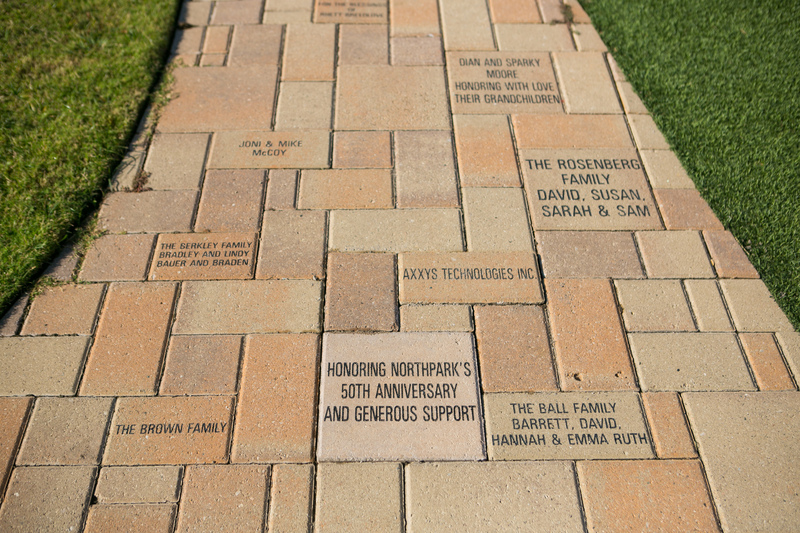 With gifts starting at $500, RMHD will recognize your contribution with an engraved walkway brick or playground paver. 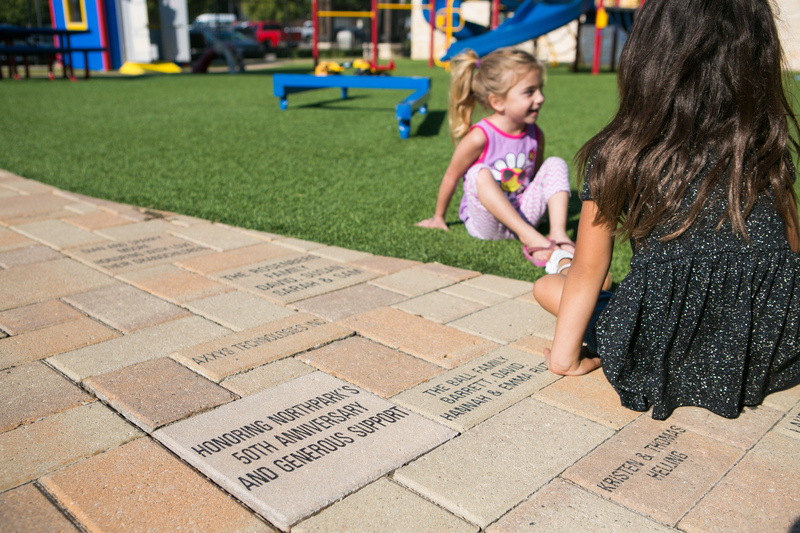 By purchasing a brick or paver, you can leave a lasting impact at Ronald McDonald House of Dallas. 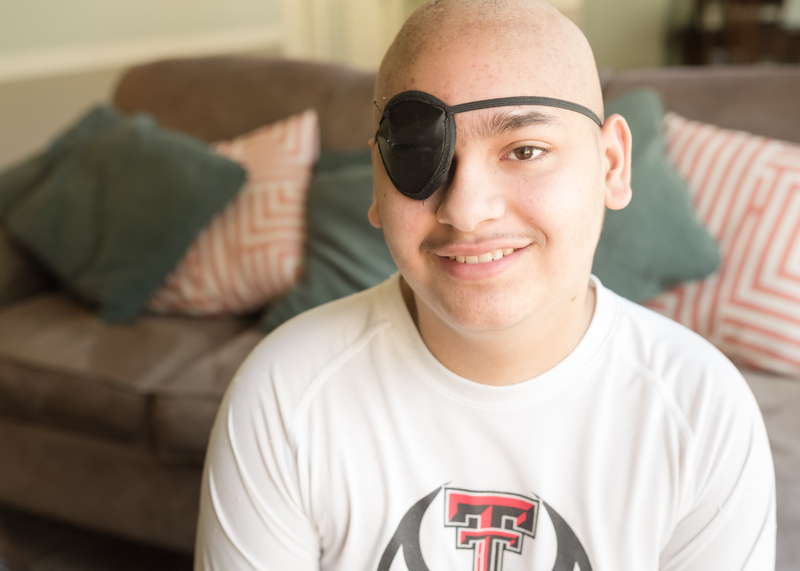 With your gift, you are ensuring that we can continue to keep families together and close to the medical care their child needs. 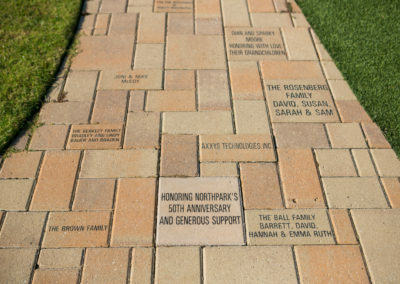 To purchase a brick or paver online, please click the button below. You may also contact campaign@rmhdallas.org to order. All contributions are welcomed! 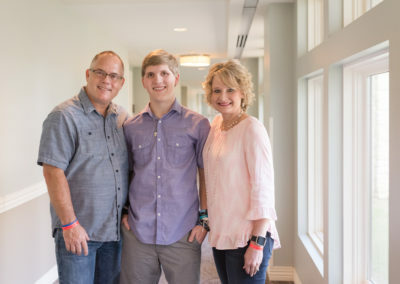 Your gifts assist the Ronald McDonald House with taking care of our families, their everyday needs during their stay and our operations to support them. Therefore, all unrestricted gifts received are directed to the general program fund.